Hello, wonderful tab. Thank you very much! 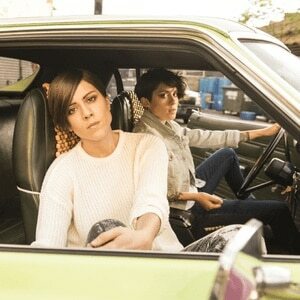 Tegan and Sara are an indie pop/indie rock duo which formed in Calgary, Alberta, Canada in 1995. The band consists of identical twin sisters Tegan Quin and Sara Quin (born September 19, 1980). Both sisters play the guitar and keyboards, and write their songs. They tour with a backing band and they're notorious for their stage banter. The duo has released seven studio albums so far: Under Feet Like Ours (1999), This Business of Art (2000), If It Was You (2002), So Jealous (2004), The Con (2007), Sainthood (2009), and Heartthrob (2013).